Beauty has a new miracle mineral... and I do mean "miracle"
A few months ago I was introduced to a brand that has been making waves in the industry recently. Launched in 2009, OSKIA, is an MSM-based skincare range. Scratching your head at this point and wondering what the heck that means? So was I when I was first given samples from the brand. 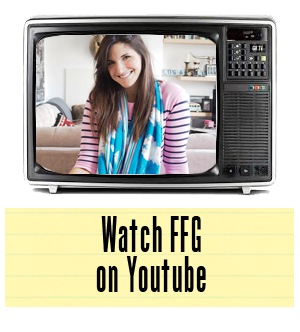 It was actually the founder's story that lead me try this product range without hesitation, and the products themselves have kept me using them morning and night. So what's the deal with MSM? Let's start with that. OSKIA founder Georgie Cleeve actually came upon the mineral MSM due to an injury. After a sporting injury to her knee, Georgie had gone through two rather major operations to try and fix everything up, only to be told that she would most likely never play sports again. I promise there's a happy ending here... Georgie's father, who runs a natural supplements business, actually recommended that Georgie try taking the mineral MSM as a supplement to assist in the healing of the cartilage in her knee. Ms. Cleeve will be the first one to tell you how amazing the results were. Her knee healed completely and she has since put a few ski races and triathlons under her belt since recovering. HELLO! Why is MSM not talked about more? Ok, stick with me here as we are taking this back to skincare. But I would just like to say that I have recommended MSM, the supplement, to a few friends with sports injuries and they have all come back reporting it is truly a miracle worker when it comes to healing. Who knew? Now what does this have to do with skin? Well, when Georgie was taking the supplements to fix her knee, she noticed she was experiencing other plus points from taking the mineral. The biggest benefit was a clearing of her symptoms from eczema. So, after four years of researching the mineral with a team of internationally acclaimed nutritionists and cosmetic formulates, OSKIA was born. The team found that MSM was one of nature's most powerful medicines. It's known by many to not only be a healing miracle but also a beauty miracle due to its collagen-boosting abilities. MSM is, in fact, the most bio-available form of sulphur, something that is absolutely essential for all cell processes, including collagen production. So, in making MSM a part of your daily regime, you are promoting cell regeneration, which leads to glowing beautiful skin! Oh, and it also strengthens nails and hair. Hello, all in one. While I definitely recommend investing in the supplements, it's really the skincare that I'm raving about at the moment, which also incorporates MSM as a key ingredient. One of their most popular products, the Renaissance Mask, has won more awards than I have time to detail here. You'll want to eat it straight off your face, as it smells so good. Try to resist, however, and let the mask do its job at resurfacing and brightening the skin to reveal a healthy natural glow. I'm using this weekly at the moment and it is helping in making me look a little less like a zombie. Trust me, the brand has its work cut out for it with me. For those who have already tried and love the Renaissance Mask, you'll be excited to hear that OSKIA have recently launched a new product for those customers who expressed die-hard devotion to the range. 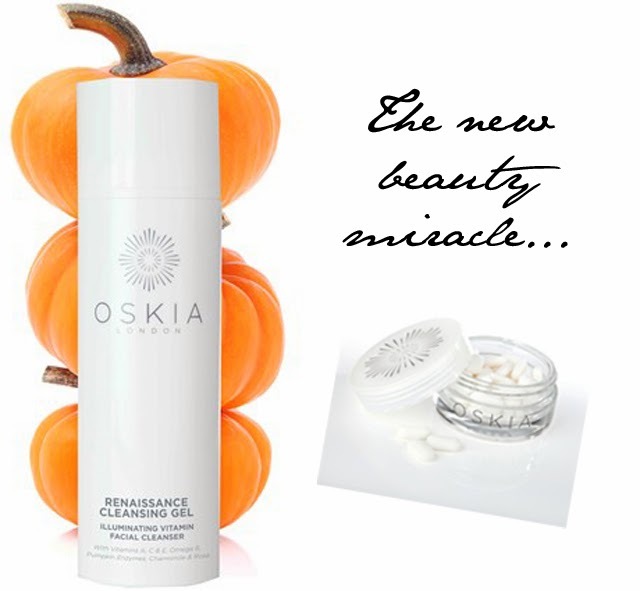 There's now an OSKIA Renaissance Cleansing Gel that will give you your fix daily. Warning - you will become addicted! So this one's really for the girl, or guy, who is fed up with trying everything under the sun to get their skin straightened out and just can't find the right combo. I've turned so many friends and family onto OSKIA lately and thought it was about time I told the extended family here on Fashion Foie Gras. Do give it a go and let us know how you get on!